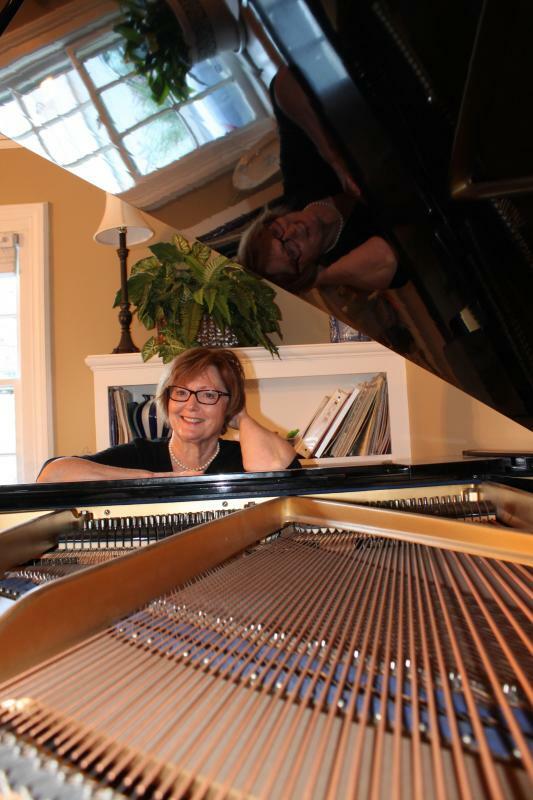 I am a classically trained, American and European educated pianist, the mother of four young adults, an experienced teacher in various settings (private school, music school, private studio) across a wide spectrum of types of students with commitment, interest and passion. I have performed concerts in the U.S. and Europe as a soloist, accompanist, with orchestras and in chamber groups. I approach lessons with a drive to share every bit of knowledge I possess with each individual student in a lighthearted, enthusiastic manner with great attention to detail (my classical experience), enthusiastic affirmation (my teaching experience), and an unquenching desire to bring out the music in each student, no matter what it takes - pop music, cartoon music, iPhone videos, holiday music, stories, art, etc. (my parenting experience). You can read more specifics about me in the "Resume" tab under "About Laurie."